Play Day has raised £452 so far for the Liver Foundation UK! Play Day is a charity fundraising event in aid of the Jessie May Trust, who support families of terminally ill children. 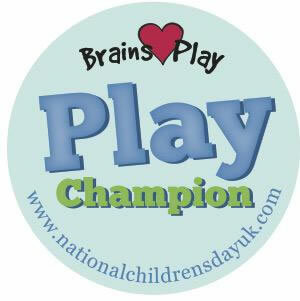 Yey, it’s BR Play Day to celebrate National Children’s Play Day. We won the National Children’s Day UK 2015 best play video for our play day video. We have won a water pump worth over a £1000. Well done Everyone! This video was shot over 20 minutes of a typical playtime. There was no special preparation for the video and it represents what is available to the children every day. 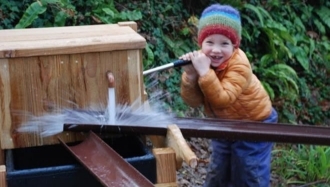 The school had been working with Michael Follett from OPAL Outdoor Play and Learning on a strategic based approach to play development for several years and employs a play coordinator to support ongoing availability of high quality play opportunities. Great news! Our latest award recognises our continued excellence in play.